Nourishing Almond Hair Oil penetrates deep into the scalp to nourish hair roots. It contains almond oil which nourishes and smoothes hair cuticles to make it long, shiny and healthy. 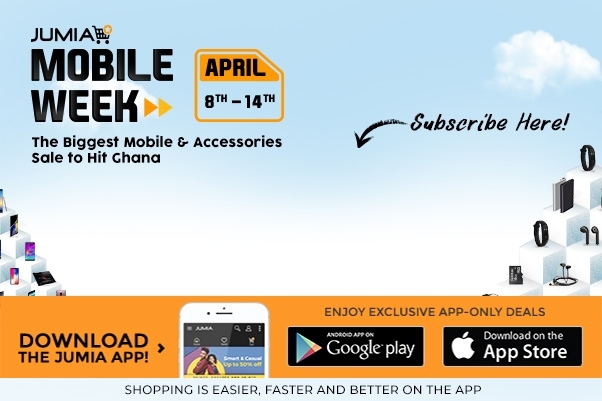 Buy now online from JUMIA GHANA.